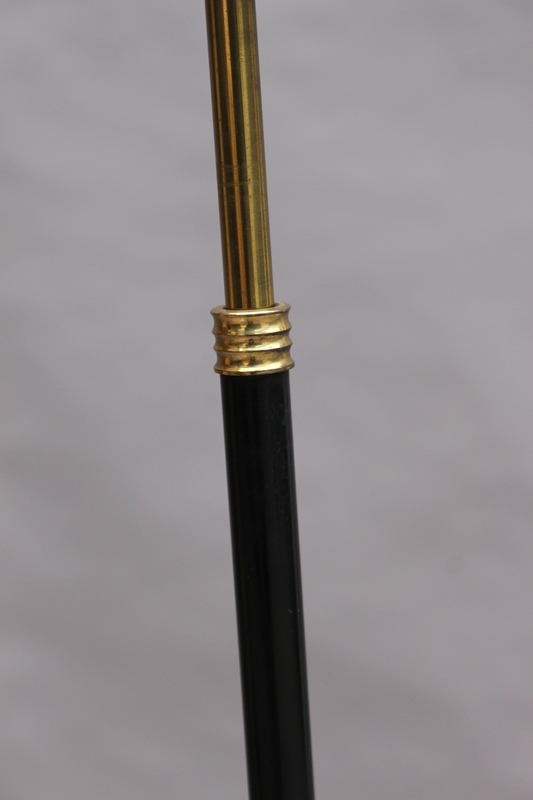 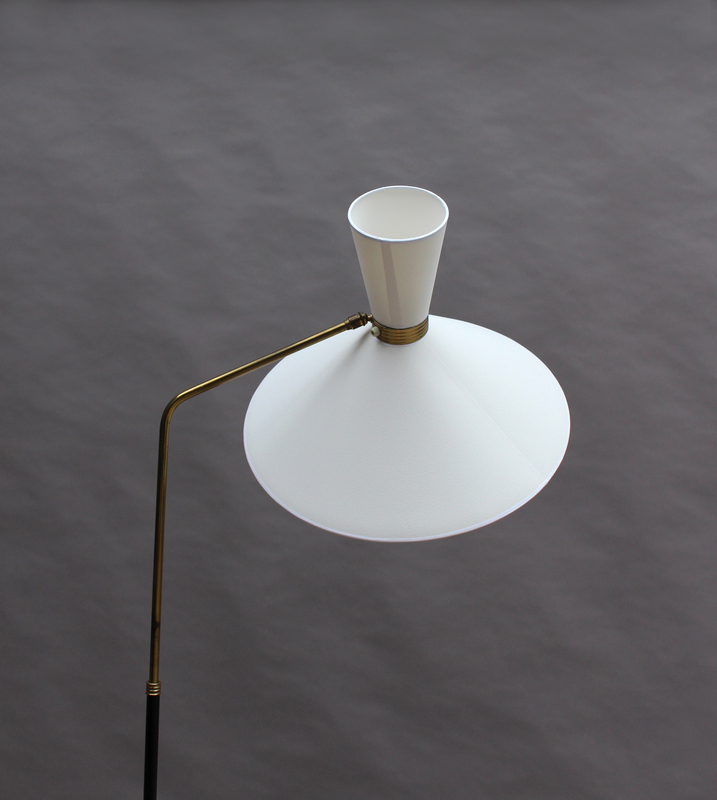 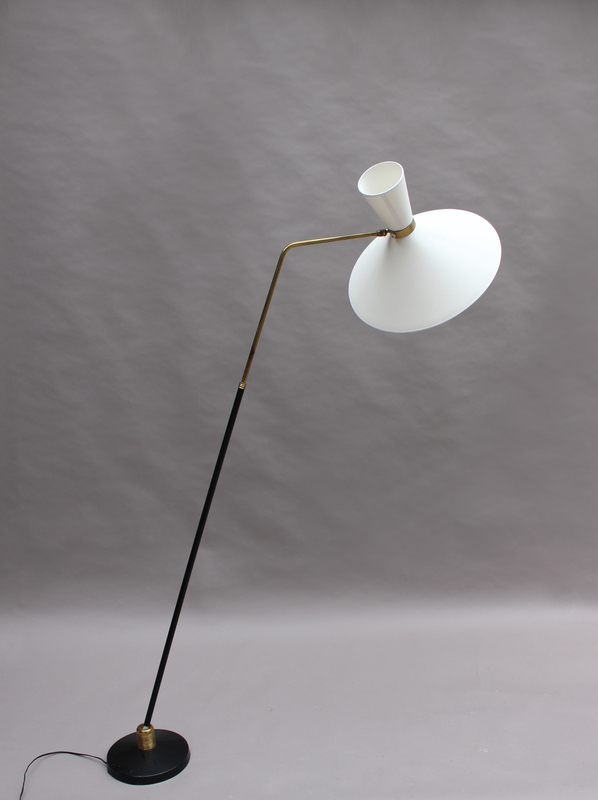 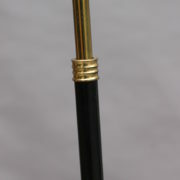 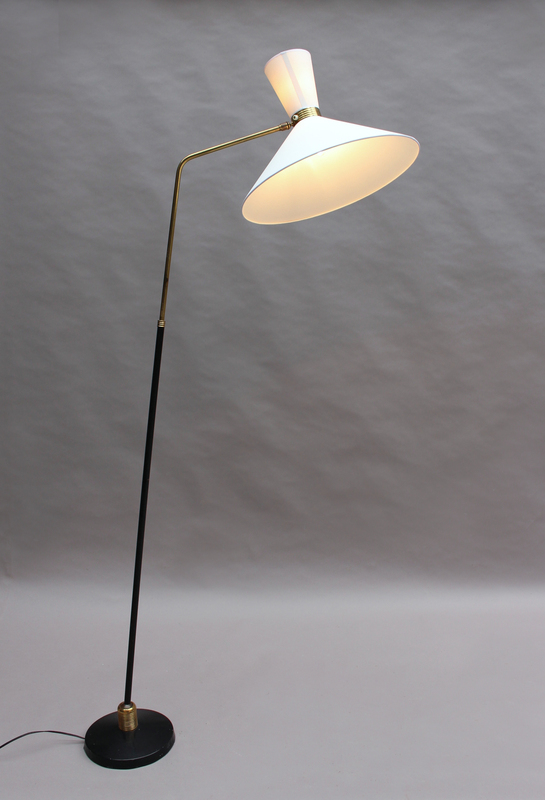 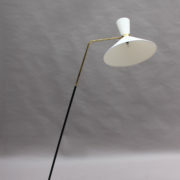 Made of black lacquered metal and brass, with a (new) articulated diabolo shade and adjustable stem. 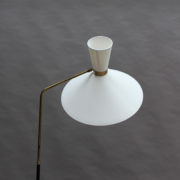 By Maison Lunel. 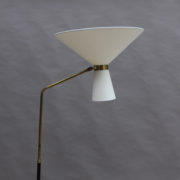 Good original vintage condition with a new shade. 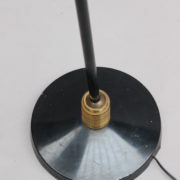 To be re-wired. 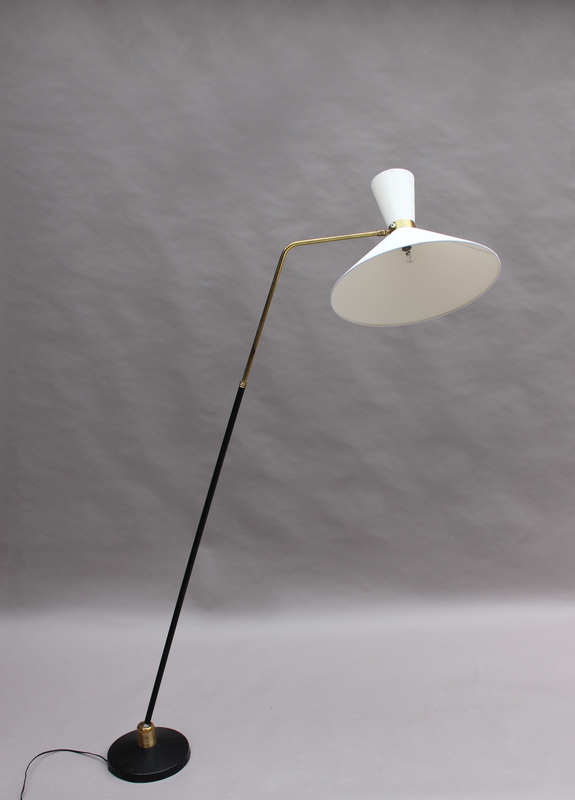 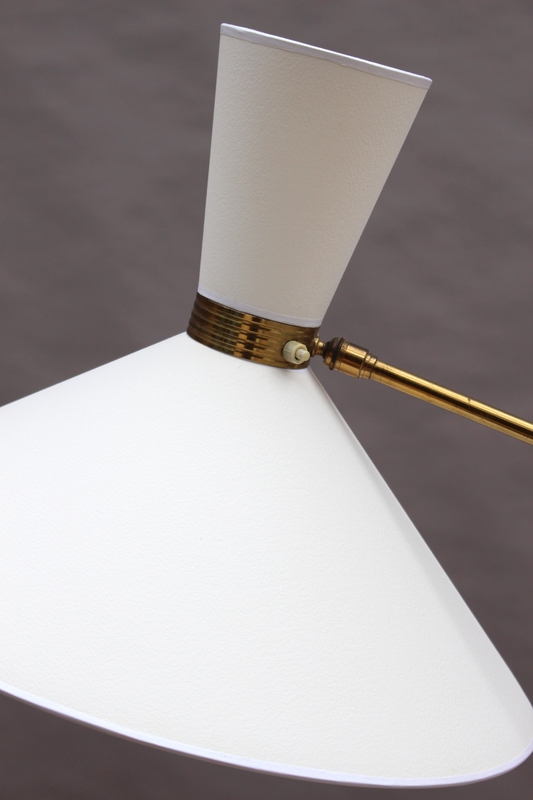 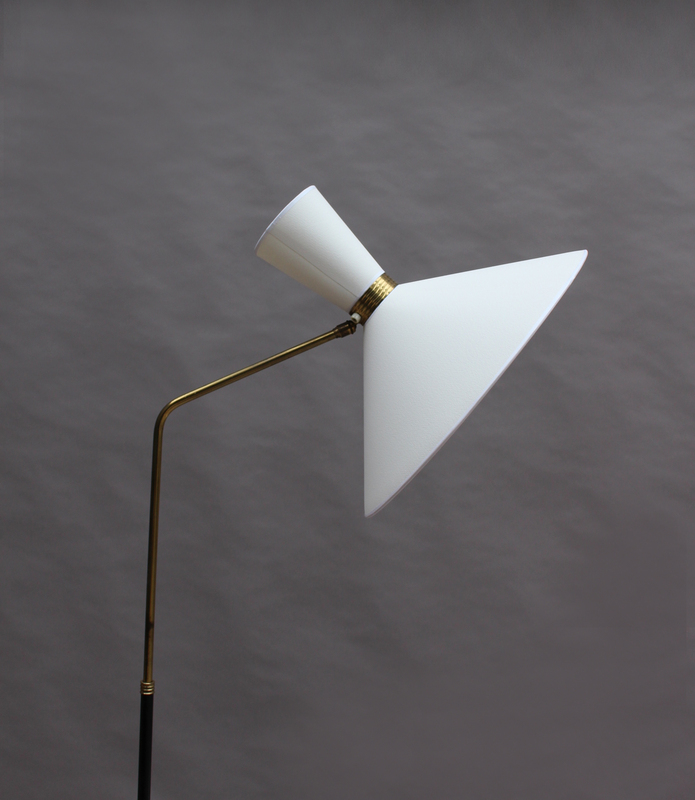 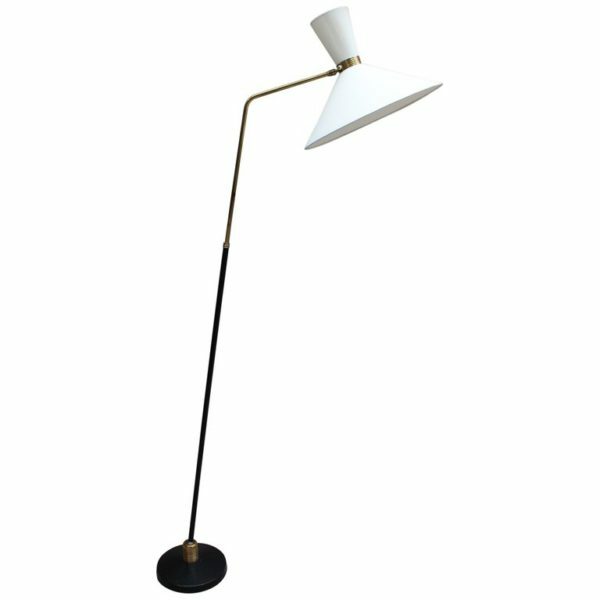 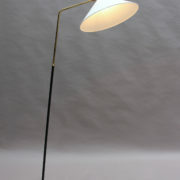 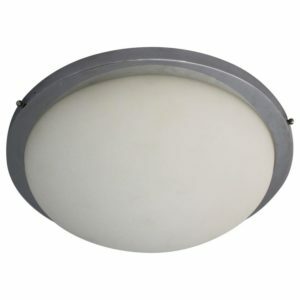 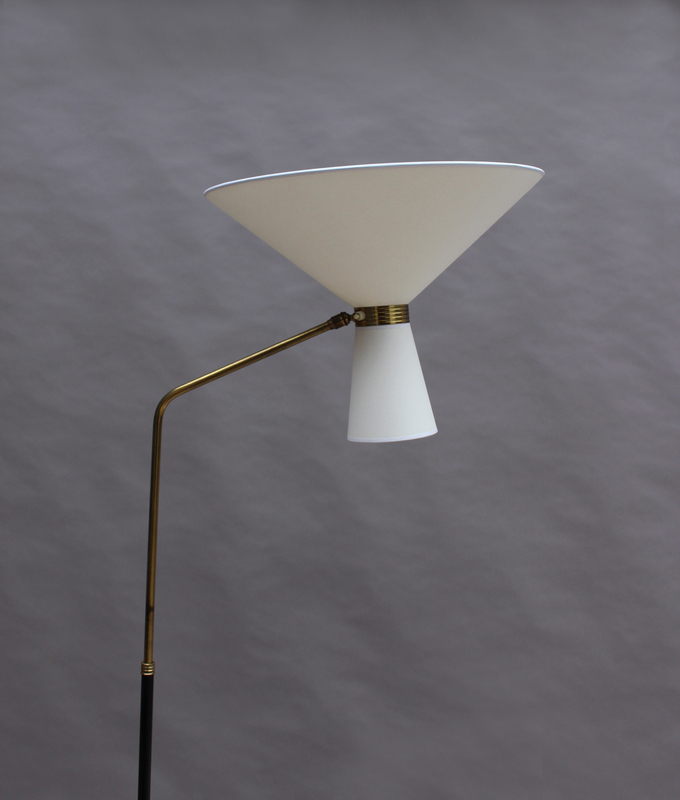 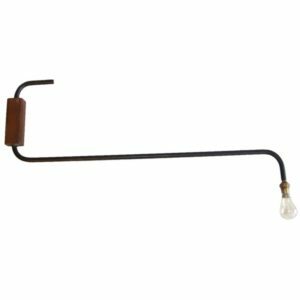 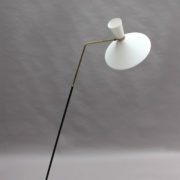 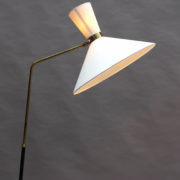 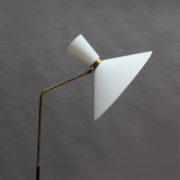 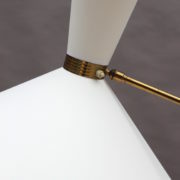 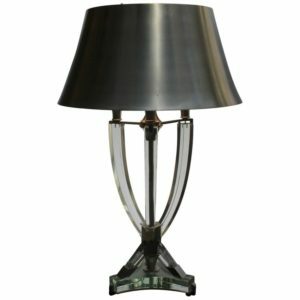 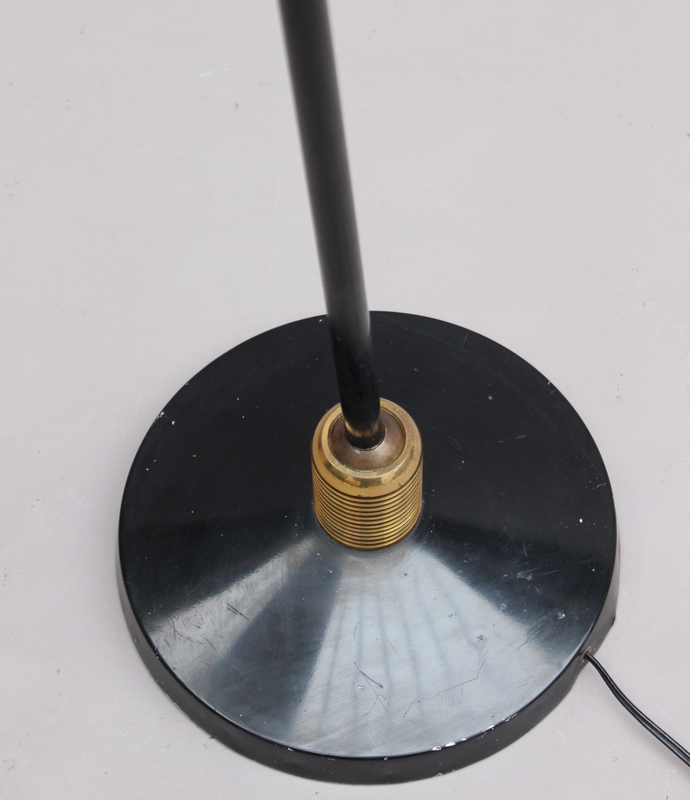 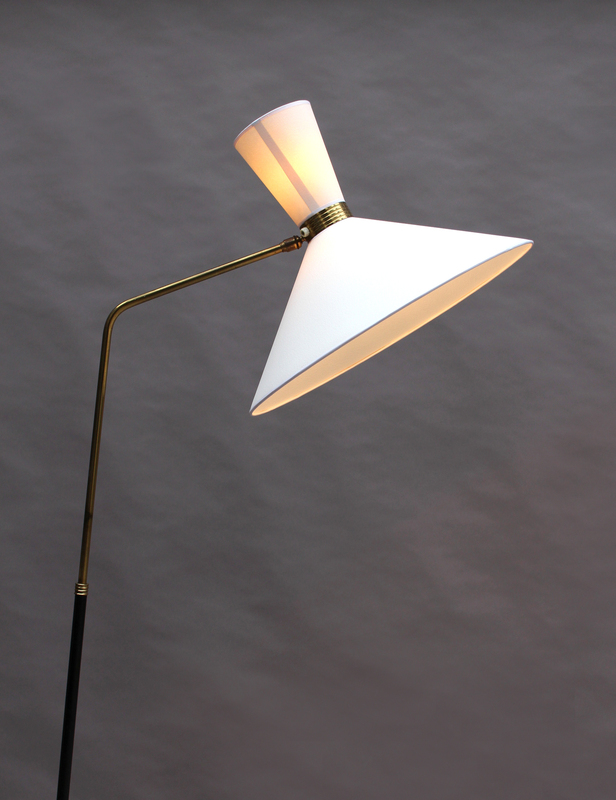 Soyez le premier à laisser votre avis sur “Fine French 1950s Adjustable Floor Lamp by Lunel” Annuler la réponse.